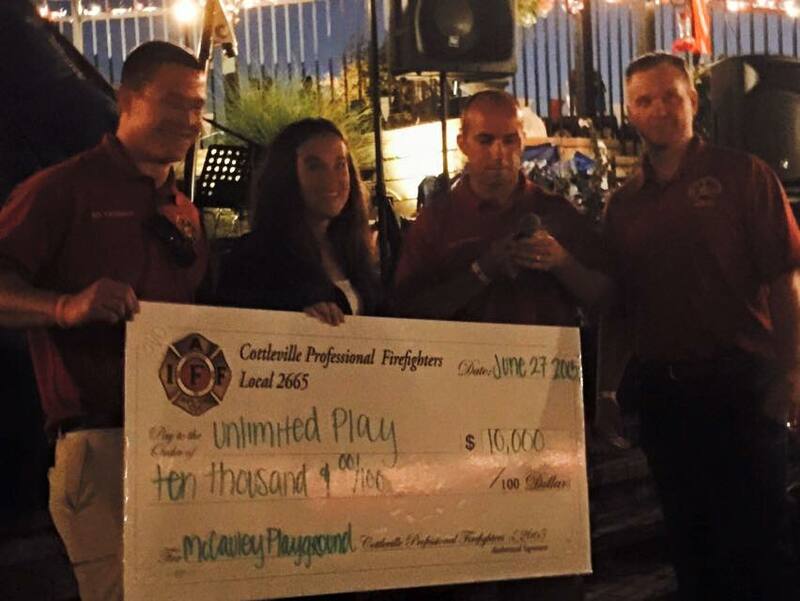 In 2014, CFO joined Unlimited Play in their effort to bring McAuley playground to Cottleville. McAuley Playground, an all-inclusive playground built by Unlimited Play in Cottleville Spring 2017 behind the Mercy Kids on Mid Rivers Mall Dr. In early 2014, CFO committed to raise funding for the playground to be earmarked for a special piece of equipment called the Biggo Swings. Through several fundraising events, CFO has raised a total of $60,000 to become the Luck of the Irish Sponsor. Visit the Unlimited Play Website and McAuley Facebook Page to learn more about the mission and project.